Auto recall numbers continue to grow every year. And according to some estimates, by the end of 2019, 55 to 70 million vehicles may have been impacted by the Takata recall alone. In order to help encourage drivers to fix their vehicles promptly, Toyota is partnering with the Carma Project. Thanks to this partnership, the group will hand out gift cards to people who share information about recalls. 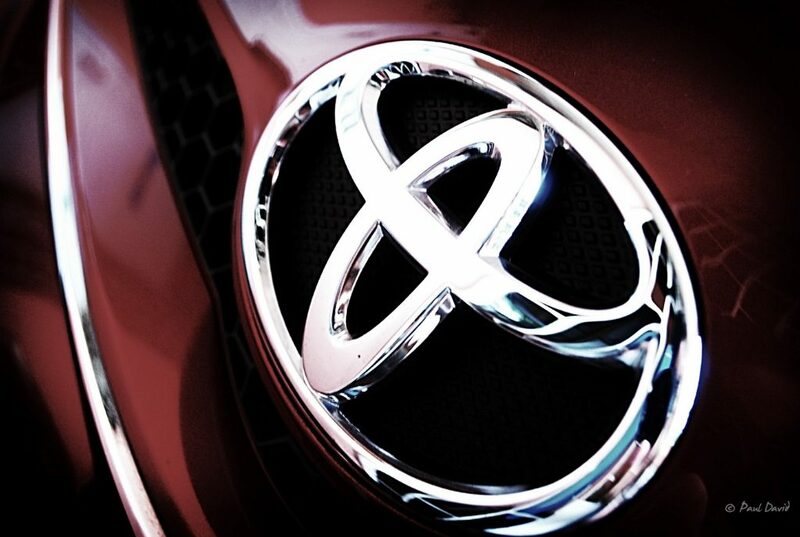 Toyota is one of the automakers impacted the most by the recall. It’s natural that the firm would feel that working to promote recall awareness could help prevent serious accidents. With the Takata air bag issue, the problem is that heat and humidity together can damage the air bags. That may cause the air bag to explode with too much force in an accident. This will then send shrapnel from the metal inflator into the car’s cabin, striking occupants. In order to get your hands on the gift card, drivers must visit carmaproject.com to send out information about the Takata recall through the site. As you spread the news on social media, you will get a $5 gift card for every Toyota car owner who schedules a visit to fix their car. Unfortunately, not all car owners are quick to visit a dealer when they learn of an open recall. This reality is hurting them, as safety issues may lead to accidents and injuries. In addition, this puts other drivers in danger, as they, too, may suffer injuries in a crash involving a recalled car. This effort by Toyota and the Carma Project could really help to change this reality. Better yet, it could encourage other companies to do their part to make sure all drivers impacted by recalls act fast. If you would like to know more about this project and how Toyota is working to help, click here.